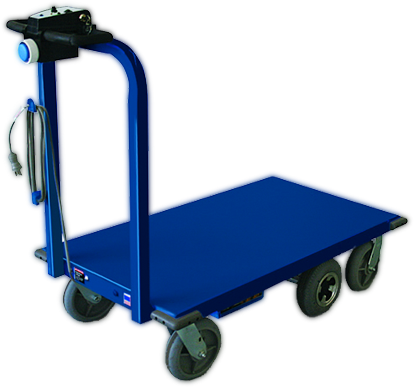 The AmericartUSA electric platform truck provides a safe, efficient, cost effective, and American made solution to transporting heavy loads or large volumes throughout your facility. 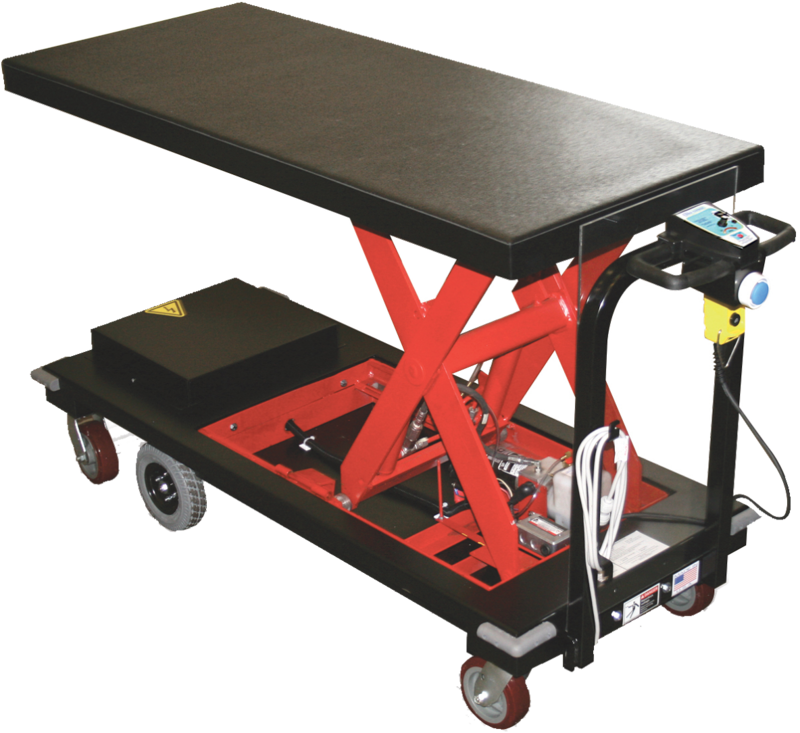 The AmericartUSA electric platform truck with lift table provides a safe, efficient, cost effective, and American made solution to transporting heavy loads or large volumes throughout your facility and eliminates the risk of injury when lifting. 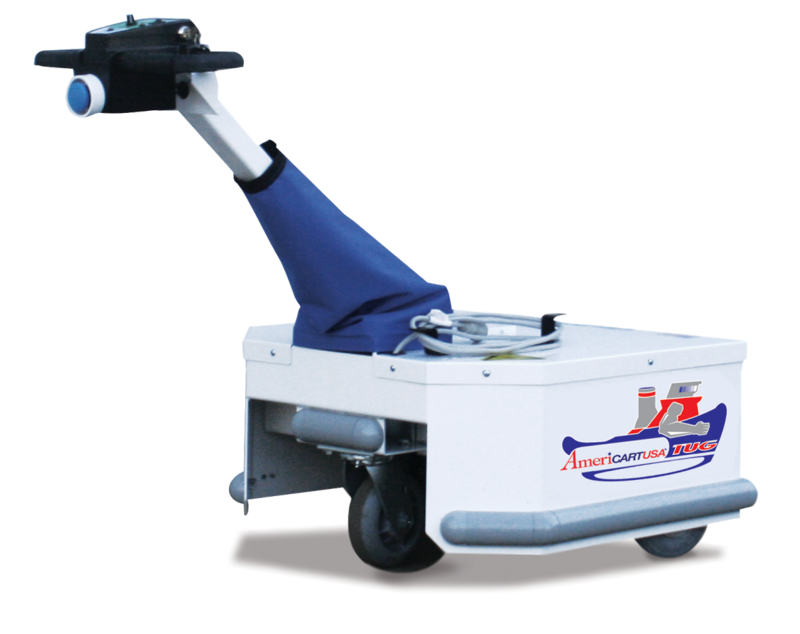 The AmericartUSA powered tuggers are the best choice for transporting for moving heavy equipment, materials and supplies that are already on a wheeled base. You receive American manufactured quality at a cost competitive with similar carts manufactured overseas. You can be confident that American consumer protection laws are in place to protect your family from the harmful affects of lead and other contaminates. You support safe working conditions and other labor laws.